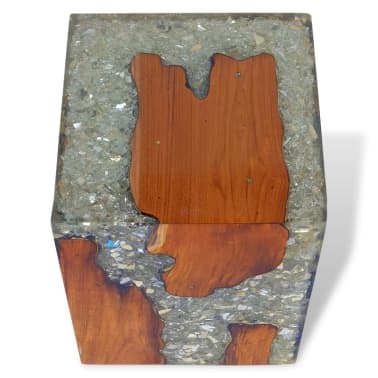 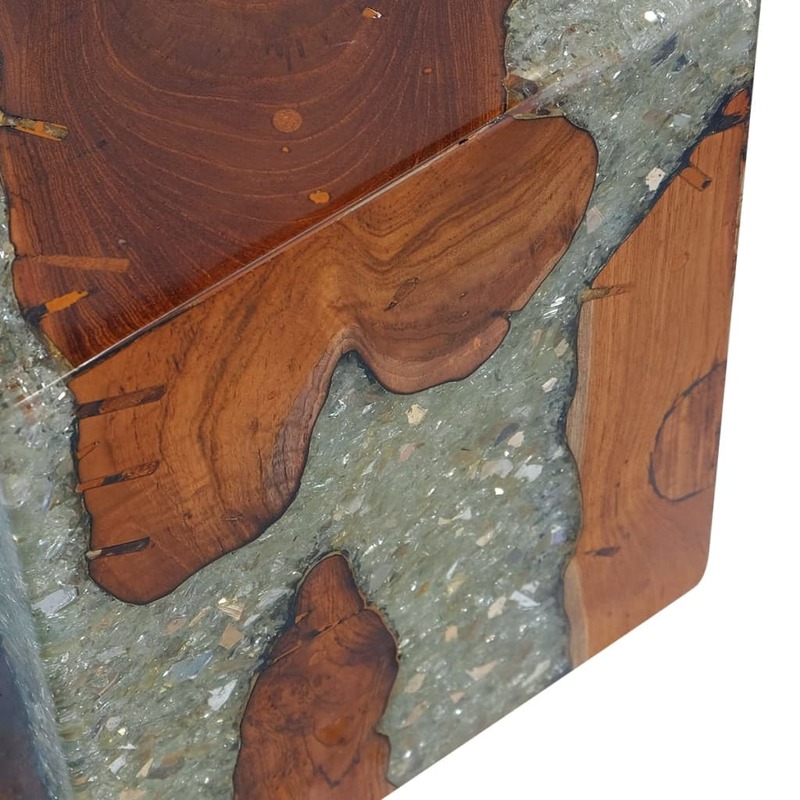 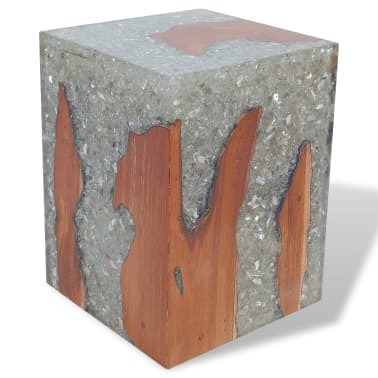 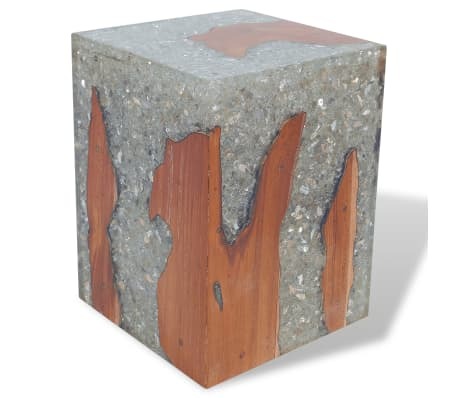 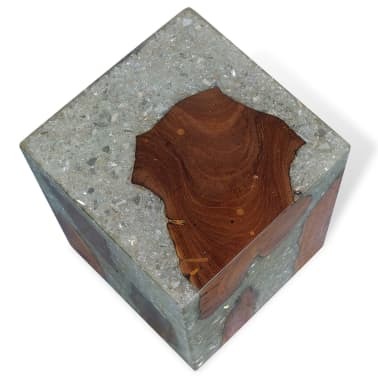 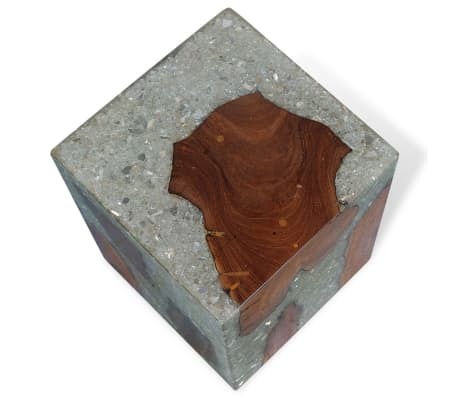 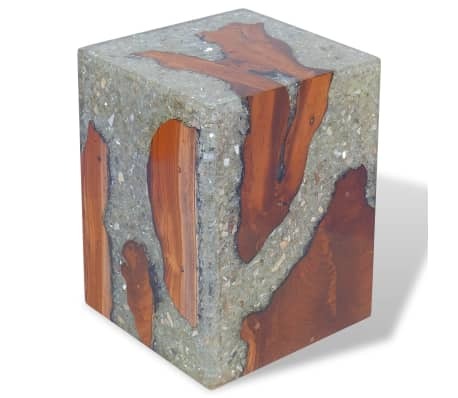 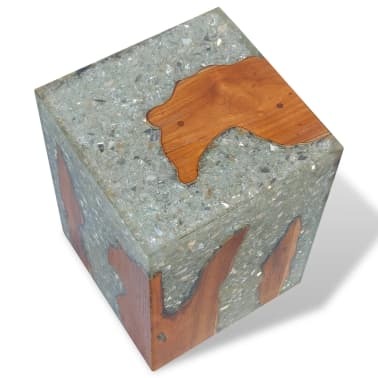 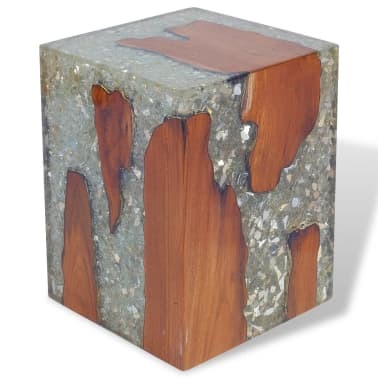 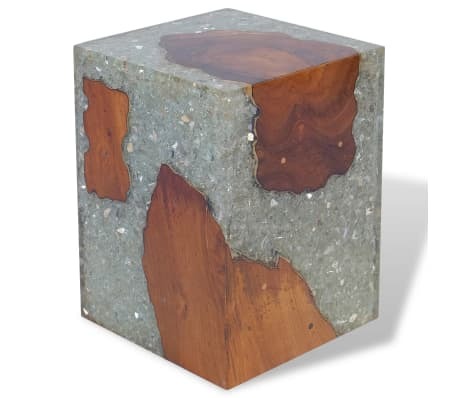 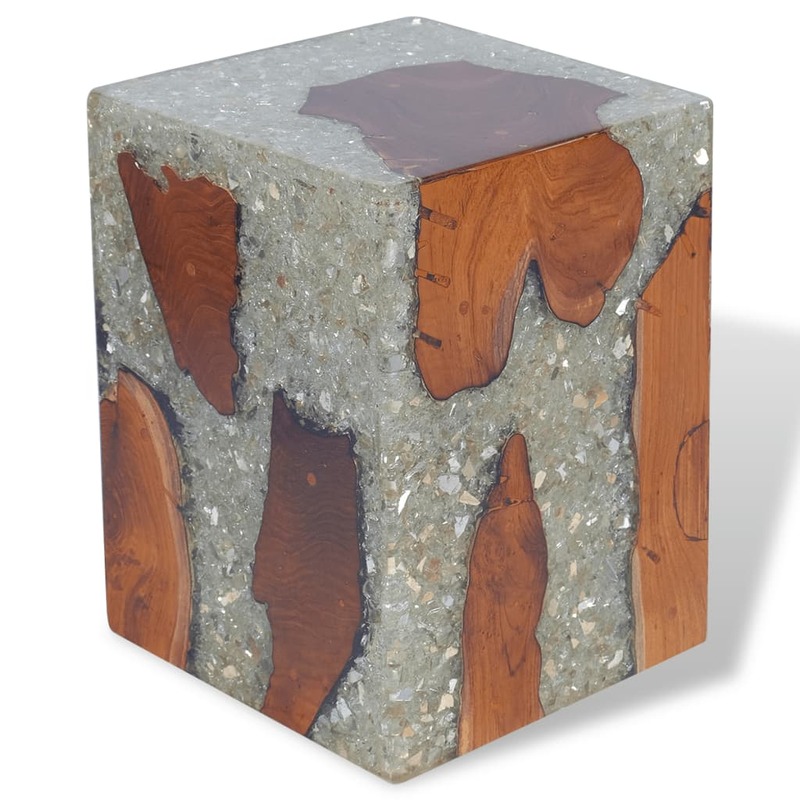 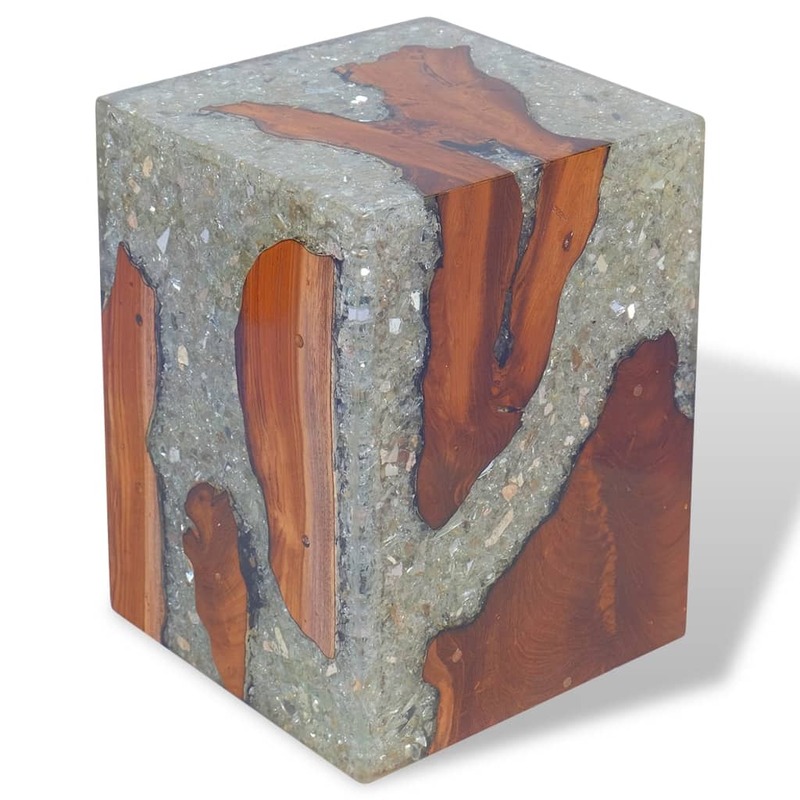 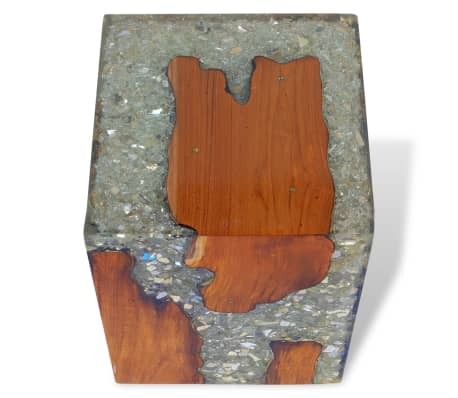 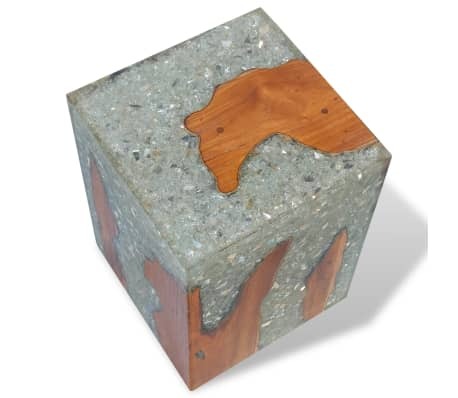 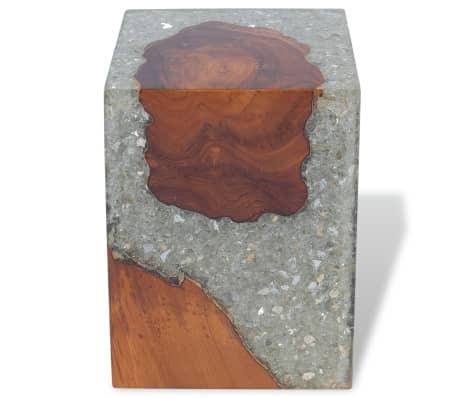 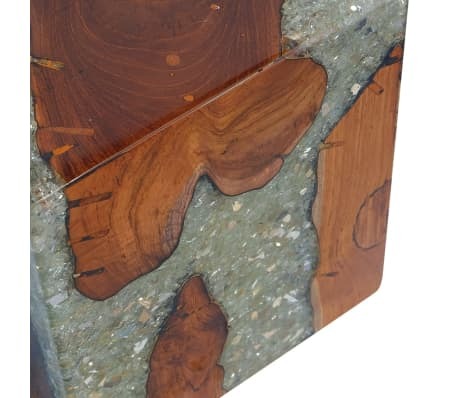 This unique stool, made of solid teak with a transparent resin decoration, exudes a rustic charm and is a real eye-catcher. The stool can also be used as a footrest, side table, etc. 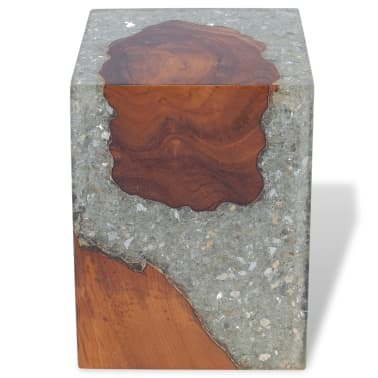 The stool is fully handmade and the craftsmanship adds to its luxurious appearance. 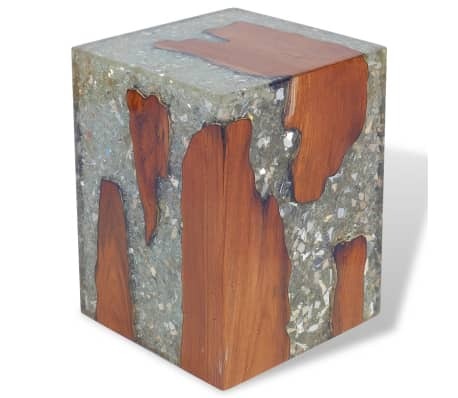 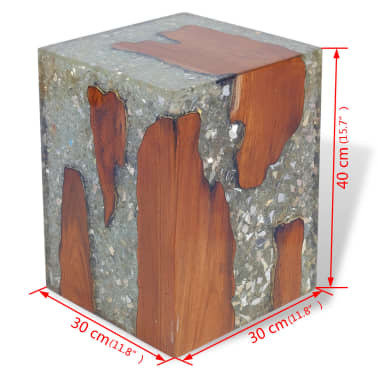 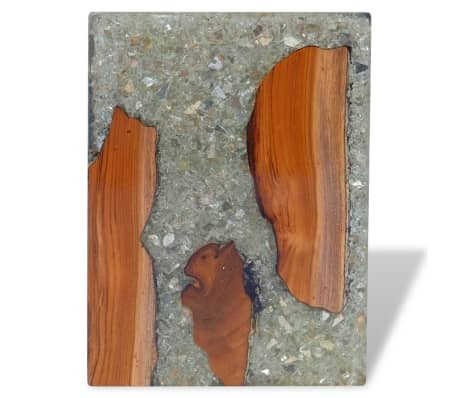 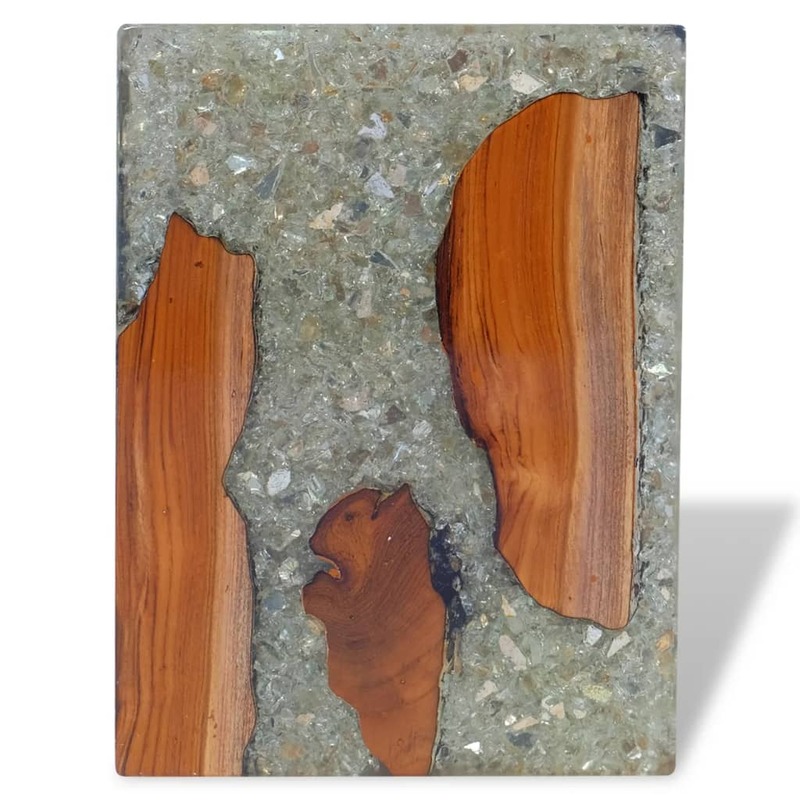 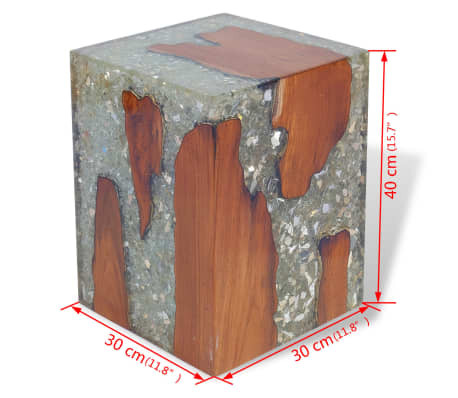 Important note: As wood is a natural product, the colors and grain patterns vary from piece to piece, making each of our stools unique and different from the next; the delivery is random. 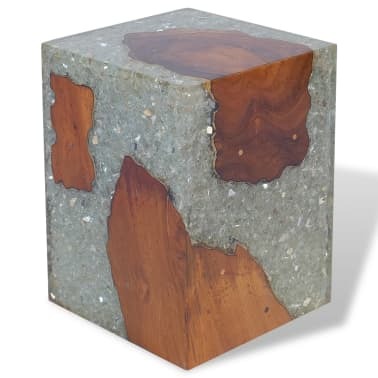 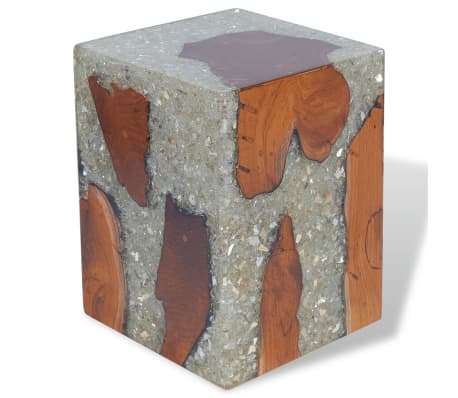 vidaXL Coffee Table Teak Resin 23.6"
vidaXL Coffee Table Teak Resin 39.4"x19.7"